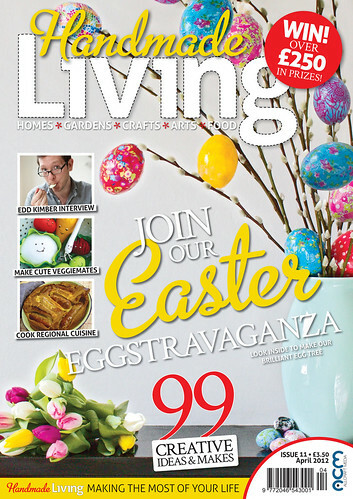 I love all things sewn at the moment, and Kajsa’s Syko blog is a must-read for me! 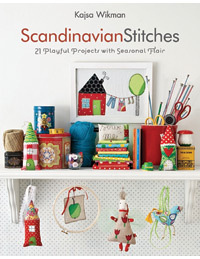 Kajsa is the author of Scandinavian Stitches, a gorgeous little book full of sewn Scandinavian goodness. Her blog is peppered with small sewing projects in her quirky signature-style, which provide daily inspiration while I pour over it with my morning coffee! 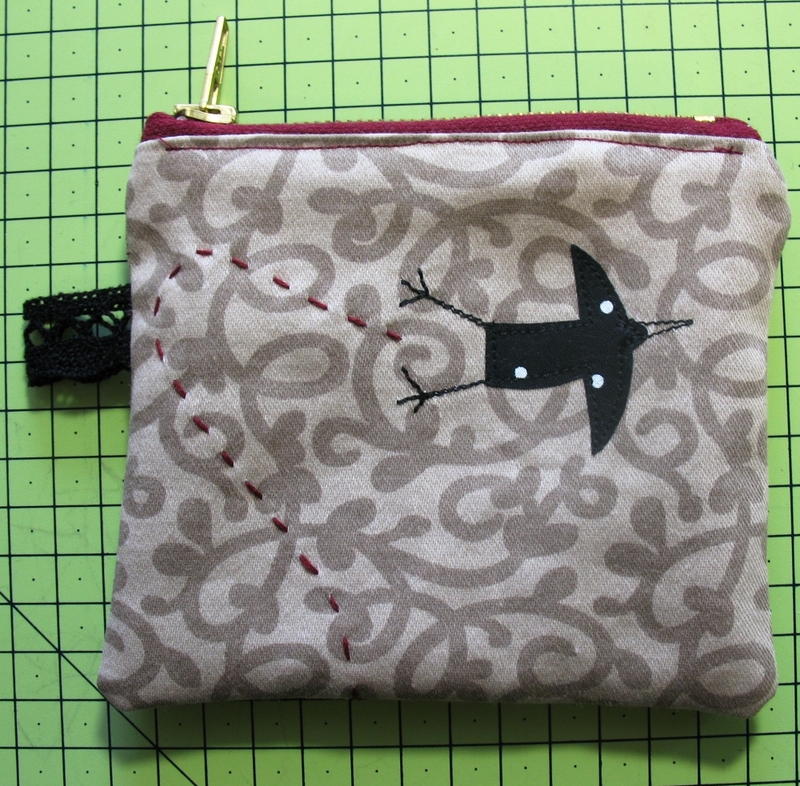 Her blog is also home to several super cool patterns and tutorials, like this gorgeous bird-print ‘zippy pouch’!